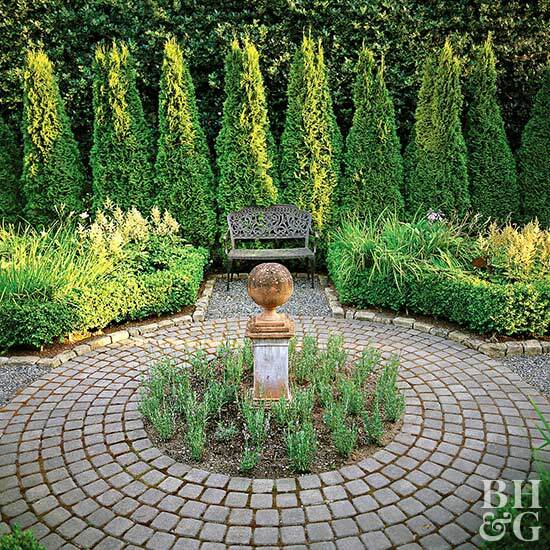 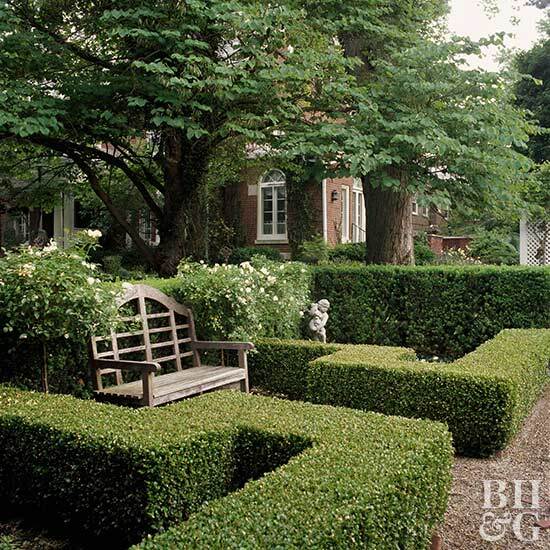 Create private outdoor living spaces, buffer noise, or block wind with a hedge. 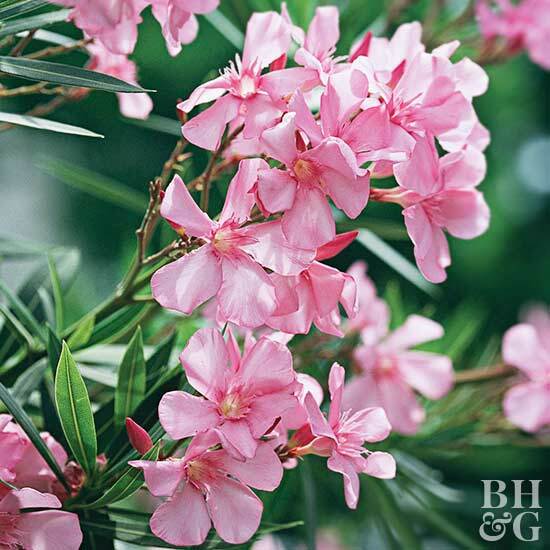 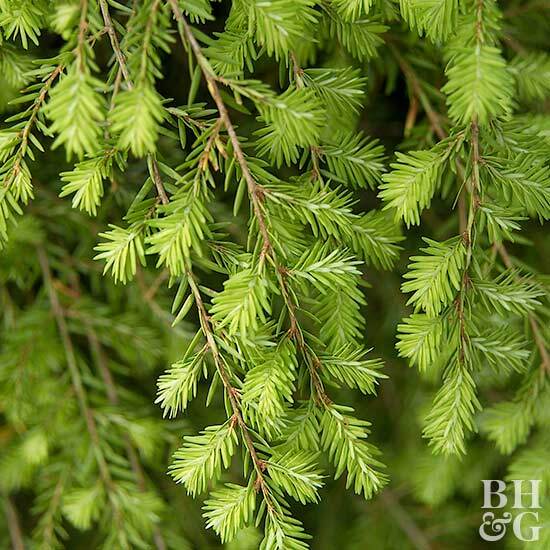 These top plant picks make your choice easy. 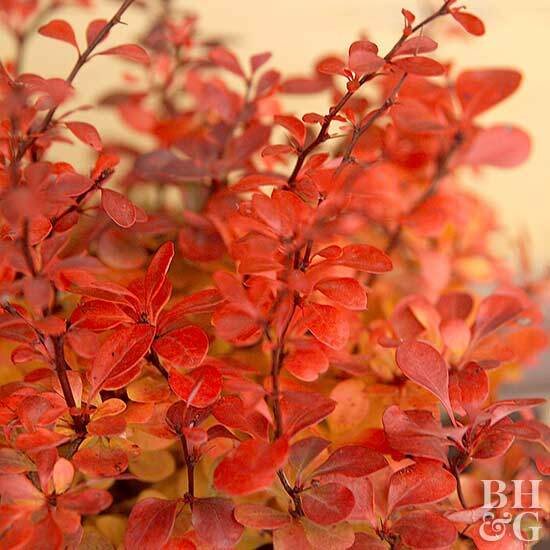 Test Garden Tip: In some areas, Japanese barberry is considered invasive, so check local regulations before planting. 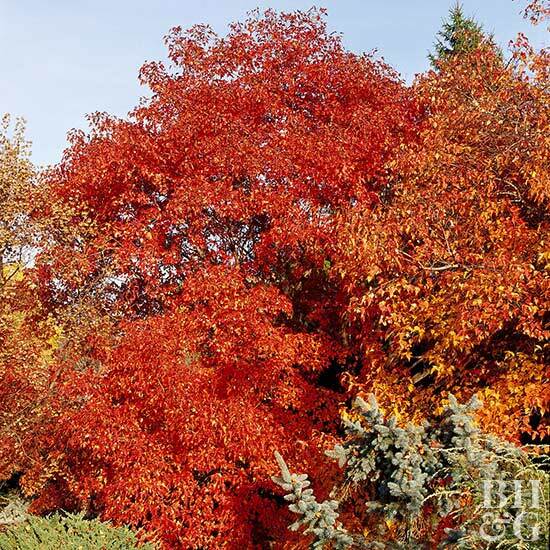 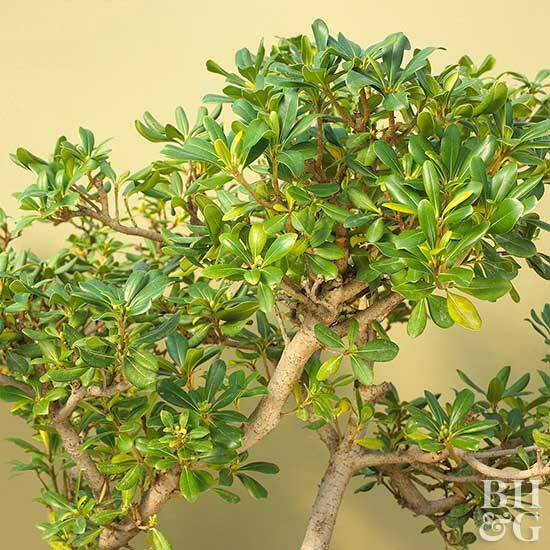 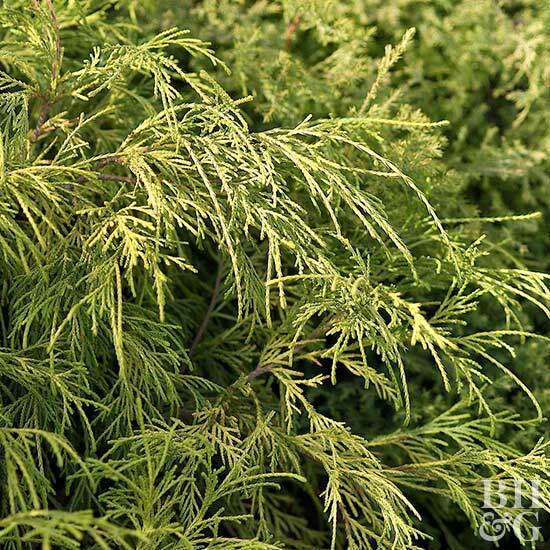 Golden vicary privet, seen here, has yellow-green foliage and reaches 10 – 12 feet tall. 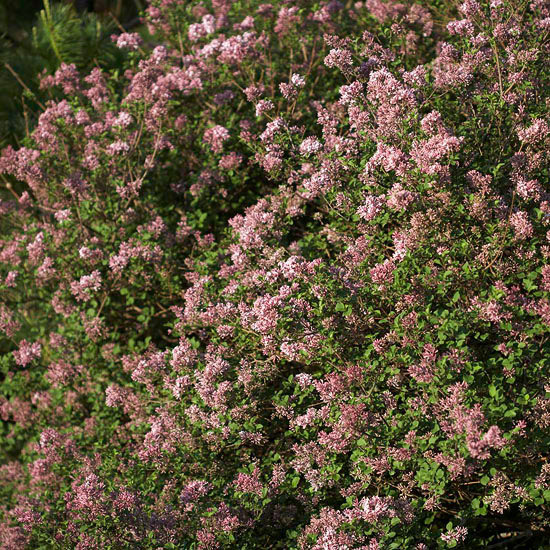 Without shearing, it develops an attractive vase shape. 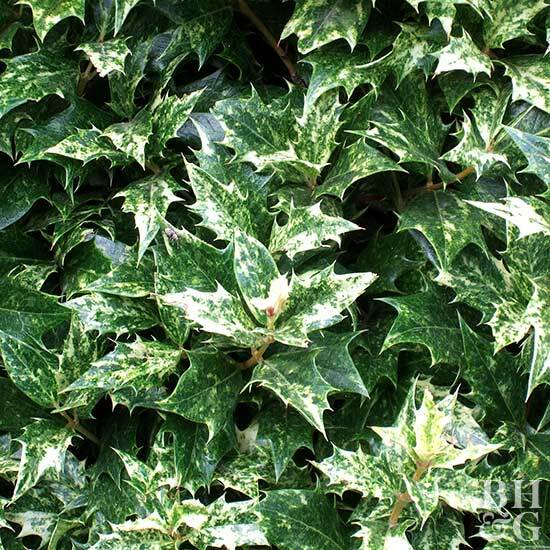 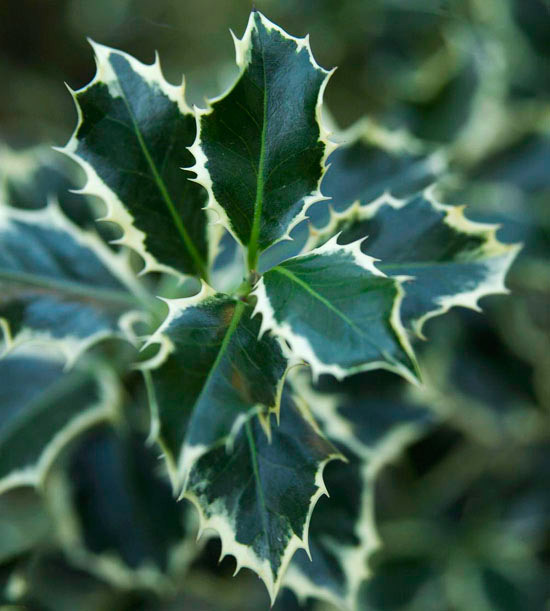 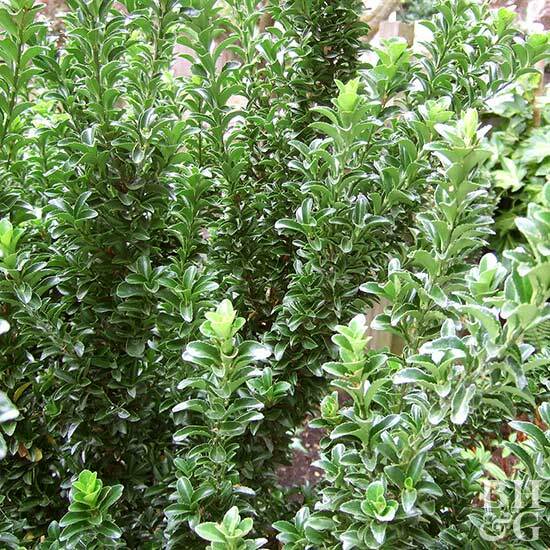 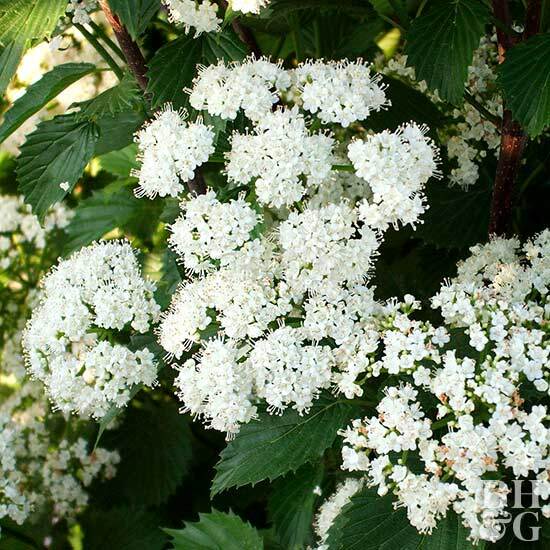 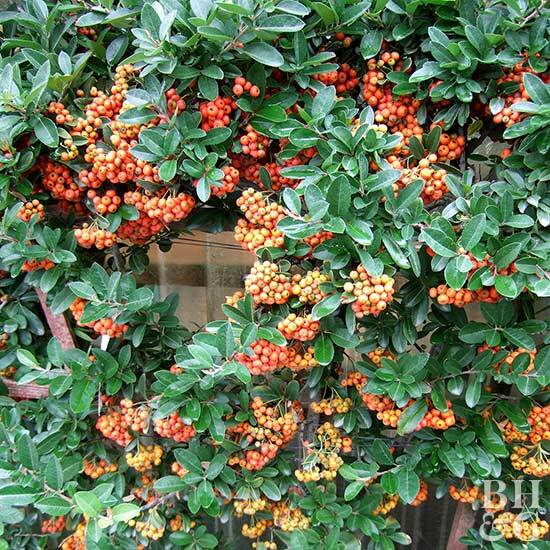 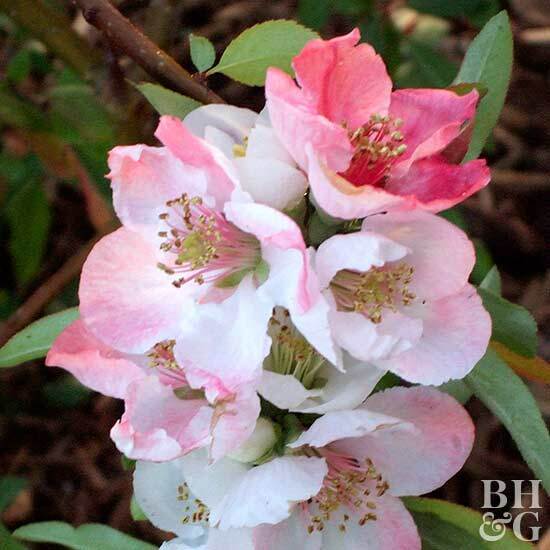 With just a little pruning, it makes a delightful, dense hedge or screen. 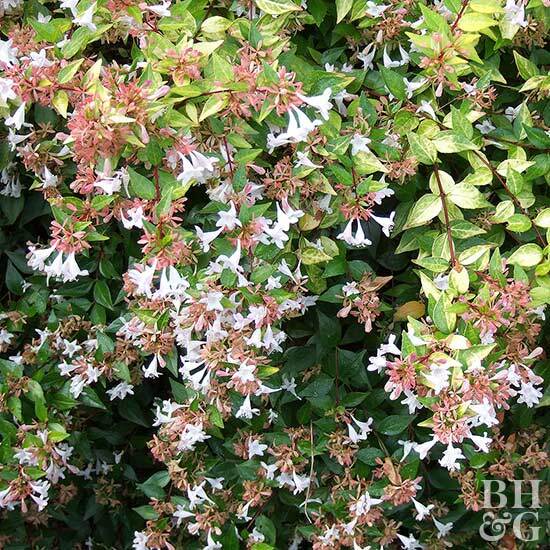 It bears white flowers in spring, and is drought-tolerant. 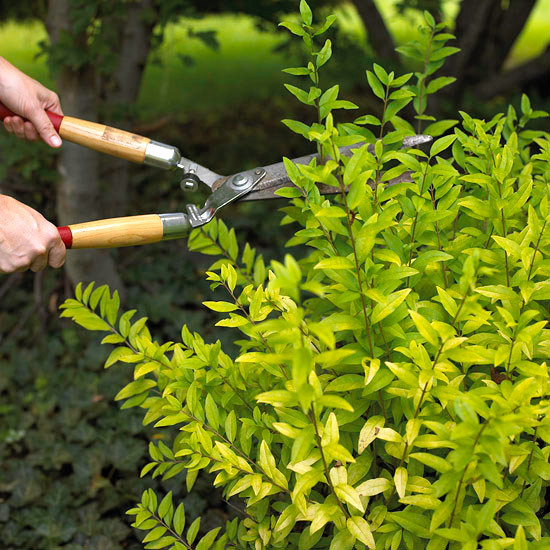 Test Garden Tip: All parts of the plant are poisonous, so avoid planting it in areas used by pets and small children. 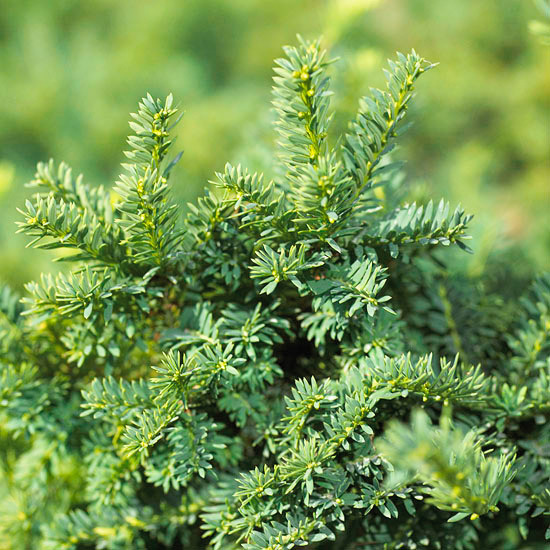 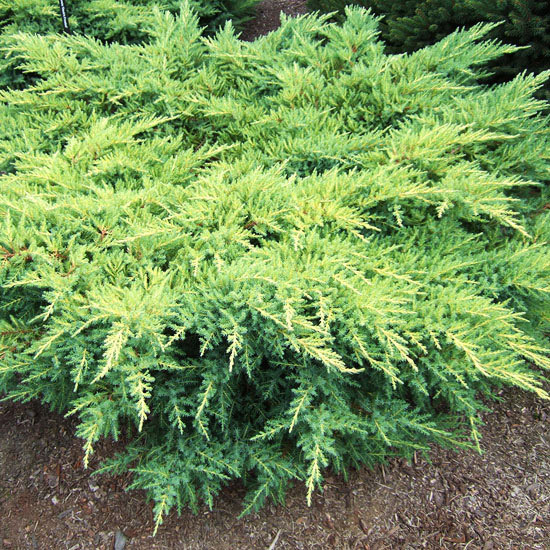 Test Garden Tip: Control woolly adelgid by spraying the trees with horticultural oil.